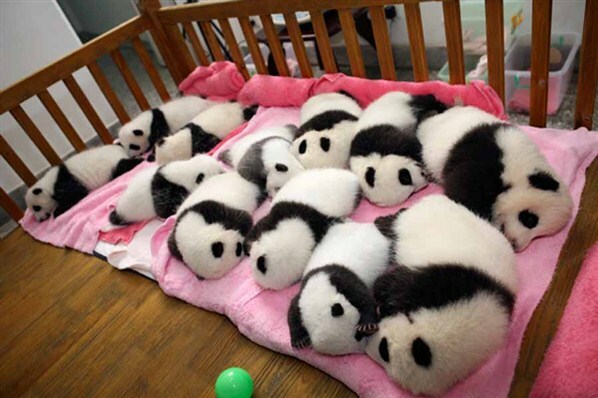 Giant panda cubs lie in a crib at Chengdu Research Base of Giant Panda Breeding in Chengdu, Sichuan province. An artist puts finishing touches to a wax figure of singer Lady Gaga during a photo opportunity, a day before the opening of Madame Tussauds' Japan exhibition in Tokyo. 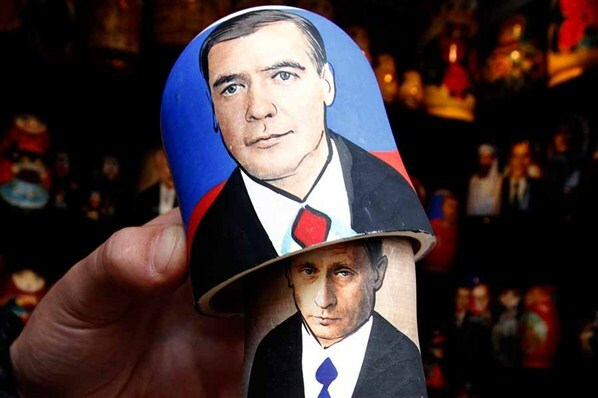 A vendor demonstrates opening a traditional Matryoshka doll or Russian nesting doll, bearing the faces of Russian Prime Minister Vladimir Putin (underneath) and President Dmitry Medvedev at a souvenir market. 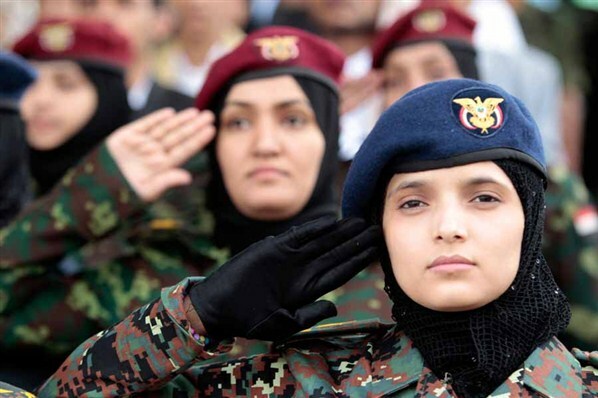 Female soldiers salute as they attend a military parade to mark the 49th anniversary of the September 26th Revolution in Sanaa. 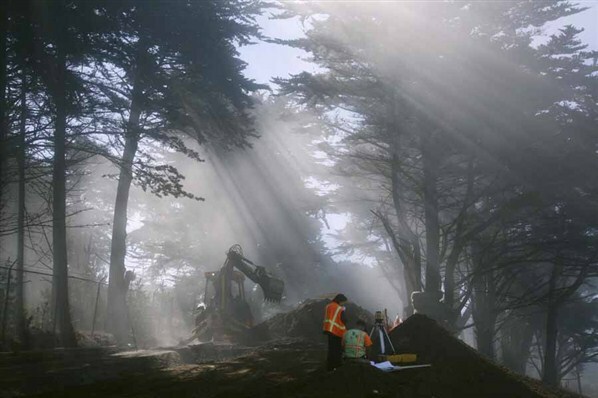 A survey crew works on a road project. 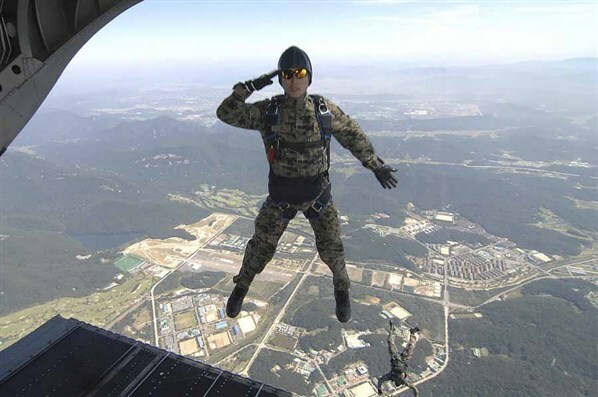 South Korean special forces soldiers attend parachute jump drills. 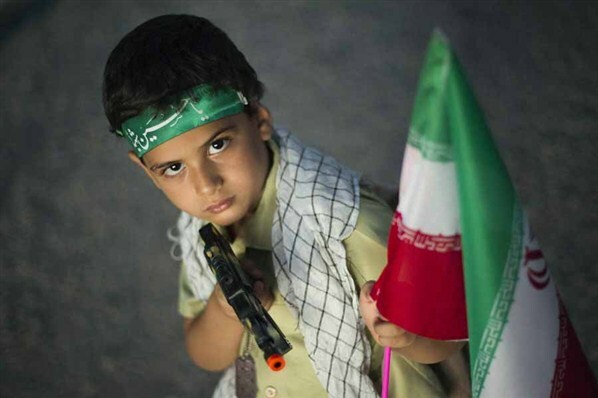 A boy holding a flag and a plastic gun poses for a photograph at a war exhibition held by Iran's revolutionary guard to mark the anniversary of the Iran-Iraq war (1980-88), also known in Iran as the 'Holy Defence'. 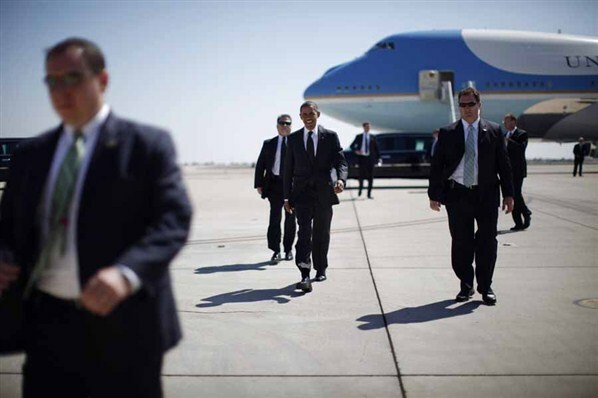 US President Barack Obama arrives at Marine Corps Air Station Miramar. Amanda Knox, the US student convicted of murdering her British flatmate Meredith Kercher in Italy in November 2007, reacts in court during her appeal trial session in Perugia. 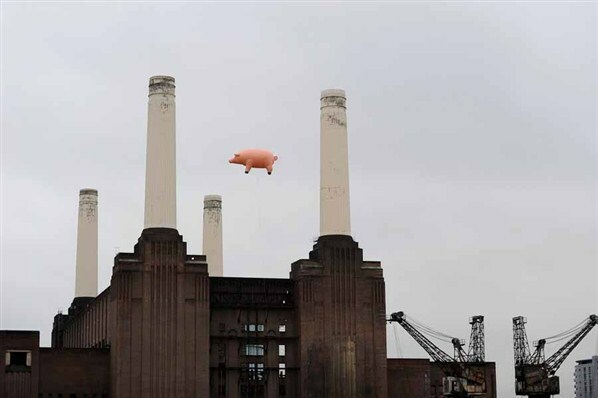 An inflatable pink pig flies above Battersea Power Station in London in a stunt designed to mark the re-issue of British band Pink Floyd's 14 studio albums by record label EMI Music.